From now until October 31 from 10:00 a.m. – 7:00 p.m. (12:00 p.m. open time on Sundays) we will sell pumpkins of all shapes and sizes. Remember to come to St. Luke’s to buy your pumpkins as proceeds go to the Children and Youth Programming at St. Luke’s, as well as the Navajo Nation that provides us with our pumpkins. Remember to tell your neighbors where you get your pumpkins, and send them our way! For information about St. Luke’s Youth programs, contact Director of Family Ministries, Kathy DeWalt at dewalt@slechurch.org. 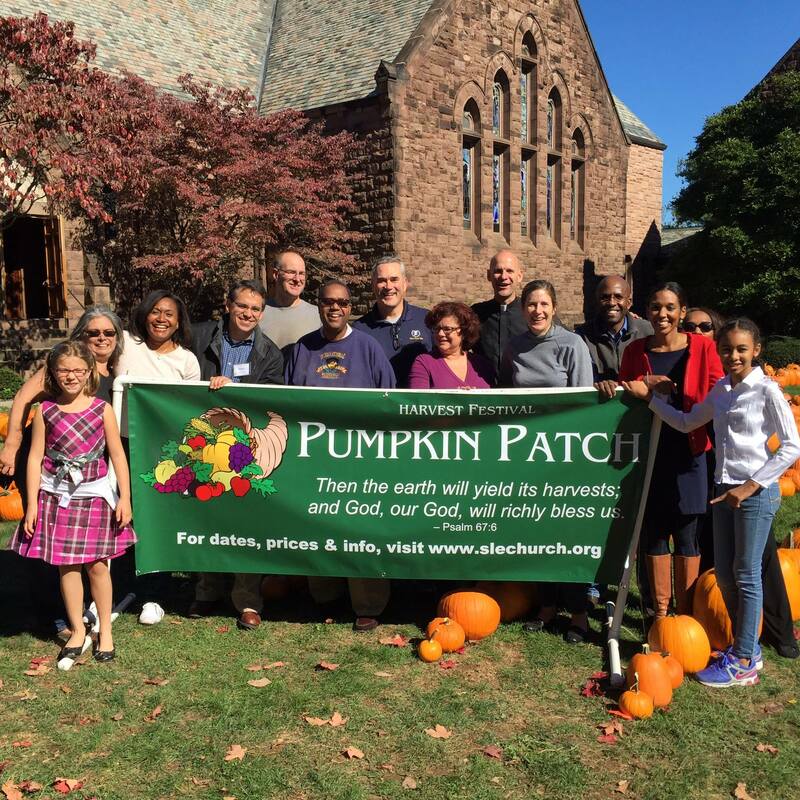 To volunteer to man the Pumpkin Patch and handle sales during the day, sign up here.